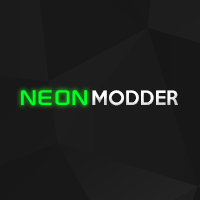 If a modder deranks you or does anything to you I will fix it as many times as it happens. If you would like lifetime into any of my lobbies no questions asked. I just updated my prices and may make them even cheaper in the future. Pm me if you are interested in anything.